Motherhood is a blessing, which makes us feel content and proud. Our pride takes its flight when a healthy baby is born. This little being takes our breath away with its first cry; a tiny life dependent on us for its needs. As proud parents, we vow to do everything in our power for this little angel. With every developmental milestone reached, we feel gratified of a job well done. As years pass by, our little angels get labeled as “Gifted and Talented” pulling us on top of the world, with some or little awareness of what this term implies. The field of gifted education has evolved since the 1920s and 30s. Research from mental inheritance, to development of Columbus Group in the 1980s, was quite a journey. More information can be found on NAGC website (“ Brief History of Gifted and Talented Education”, National Association for Gifted Children [NAGC],n.d.). The buzz words in gifted education comprise of asynchronous development; and Jacob K. Javits Gifted and Talented Students Education Act of 2001. In 1980’s a group of individuals took an initiative to unfold the meaning of giftedness. These group of individuals comprising of parents, educators and psychologists met in Columbus, Ohio coining a new term for giftedness: asynchronous development. Jacob Javits Gifted and Talented Students Education Act focuses on building the ability of U.S.schools to meet educational needs of gifted and talented students. The Javits Act provides funding for research and development of reports such as National Excellence: A case for developing America’s talent. This report indicates evidence of our talented kids being offered less rigorous curriculum, and not being prepared for work or postsecondary education. National Excellence: A case for developing America’s talent, defines gifted and talented as “Children and youth with outstanding talent who perform or show the potential for performing at remarkably high levels of accomplishment when compared with others of their age, experience, or environment” (Ross,1993,p.11,para.3). What does all this mean to us as a parent? 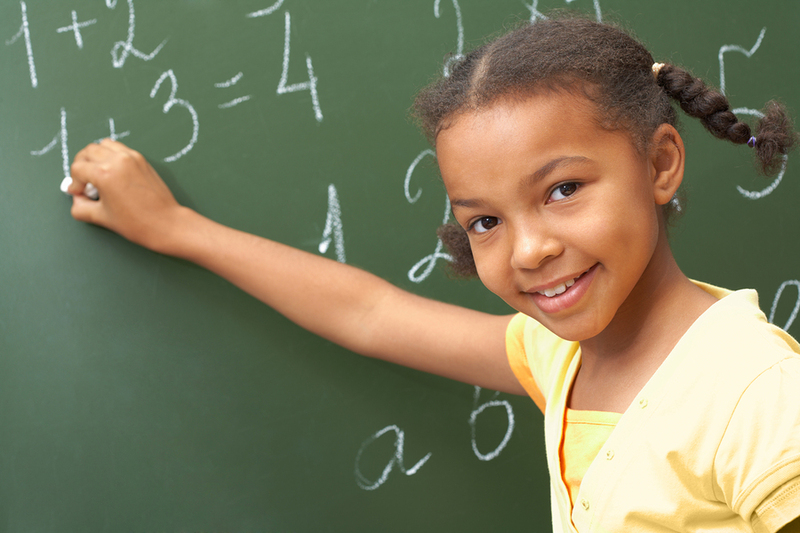 How can we contribute positively to the development of our gifted and talented kids? Respect your child’s feelings and needs. Gifted kids are often ignored at home and school, as they demonstrate maturity compared to their peers. But as caregivers, we should not forget that they also are at a greater risk for social-emotional difficulties, if their needs are not met. Kids depend on their parents for being their first advocates. Become their advocate, and teach your child to advocate for themselves. If your child comes home bored, talk to the teacher, and if possible to the Principal. Get involved in the process of building the curriculum for the school. Educate yourself on TALENT Act, emphasizing the need of providing talented kids with challenging curriculum. Remember you are not alone in this endeavor of raising a beautiful, talented, and challenging child. Talk to your pediatrician if you see signs of stress, depression, issues with peer relationships, and concerns with identity. SENG (Supporting Emotional Needs of the Gifted) is a great organization that helps connect gifted individuals of all races and culture. Center for Talent Development at Northwestern University offers challenging and enriching programs for gifted kids, along with seminars and conferences for parents. We as caregivers and parents need to accept the fact that our gifted kids are different and unique; making it difficult for them to fit comfortably within their age group. By educating ourselves on giftedness; we not only can advocate for our kids; provide them with essential tools; but also give them the confidence to strive for success. Top Daycare Centers was started with a simple mission - To help parents like us find the safest, most reliable and trusted daycare and child care centers and services near your area. Hello and welcome to the Top Daycare Centers blog. We can’t tell you how excited we are about this fantastic addition to our website. Our staff will be using the blog to communicate to our valued customers a variety of information about the child care resources and parenting tips. What you can expect to see here are great tips and advice from top experts on things to consider while selecting child care for your kids. So make sure you keep coming back to visit. Enjoy! How Long Does It Take to Get a Childcare License? What Do You Need to Work at a Daycare? © 2016, powered by Actonia Inc.